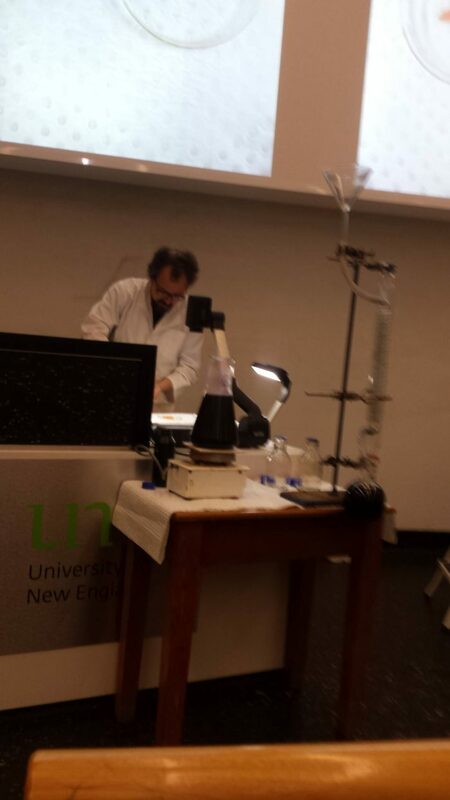 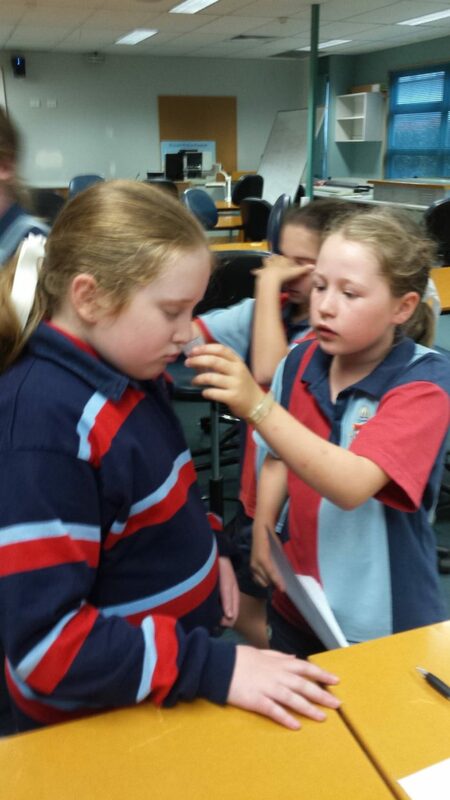 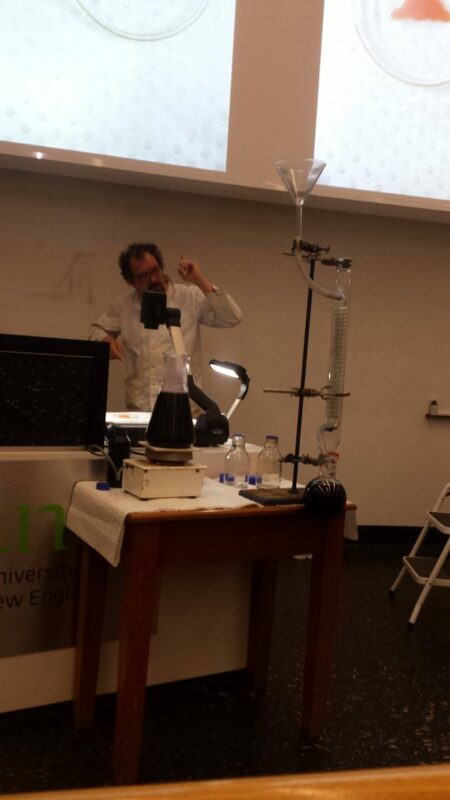 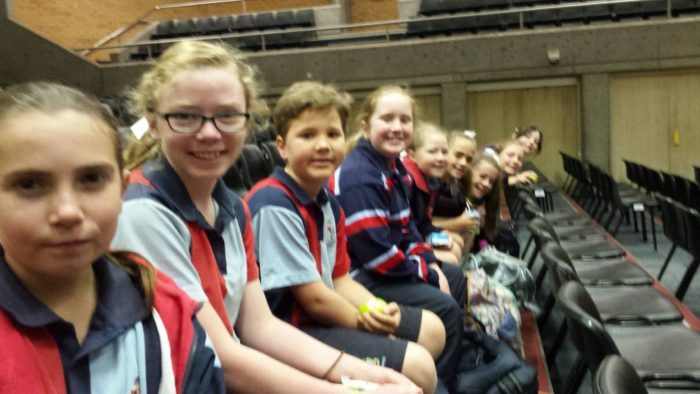 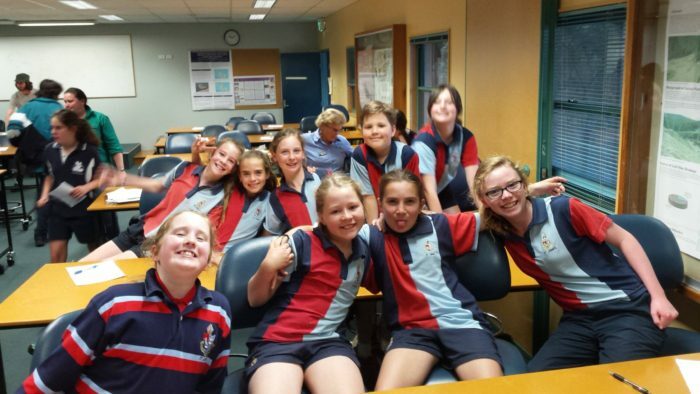 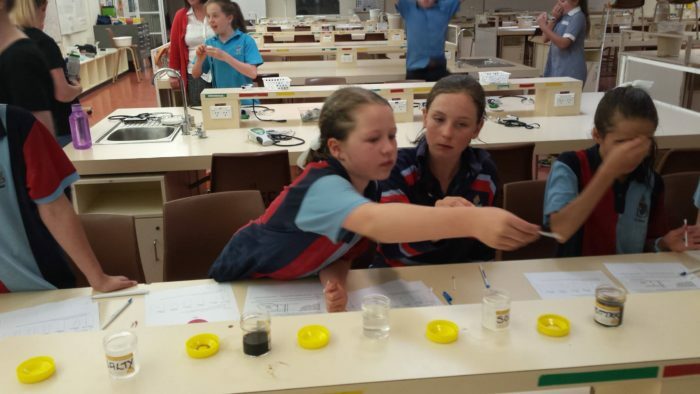 Thanks to UNE for a fantastic Science day last week. 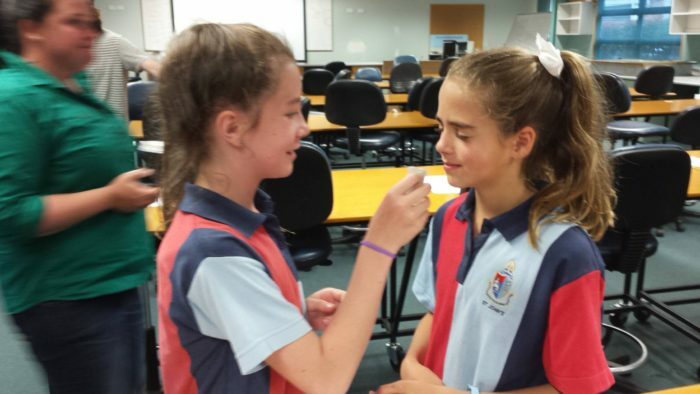 The Year 5 students had an amazing experience working with scientists and lecturers from the different departments at the university. 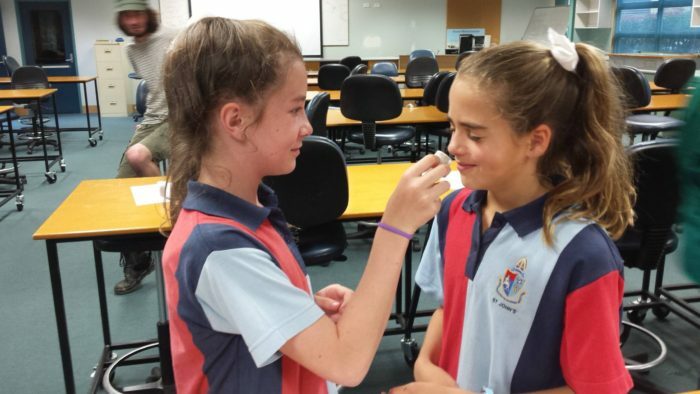 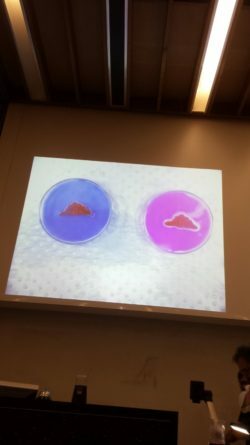 They enjoyed a day of hands-on workshops, where students took on experimental challenges and came face-to-face with cutting edge research and the scientists who do it. 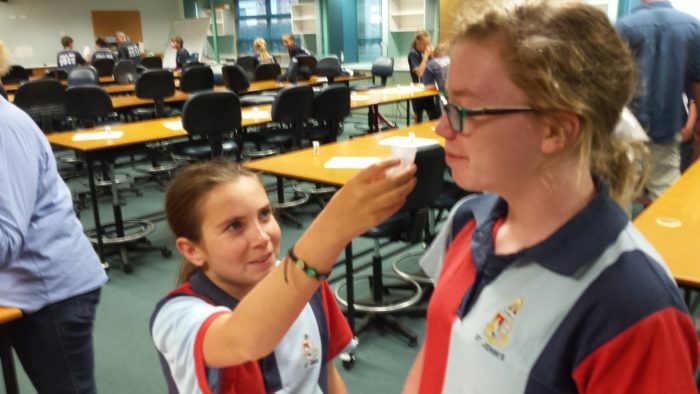 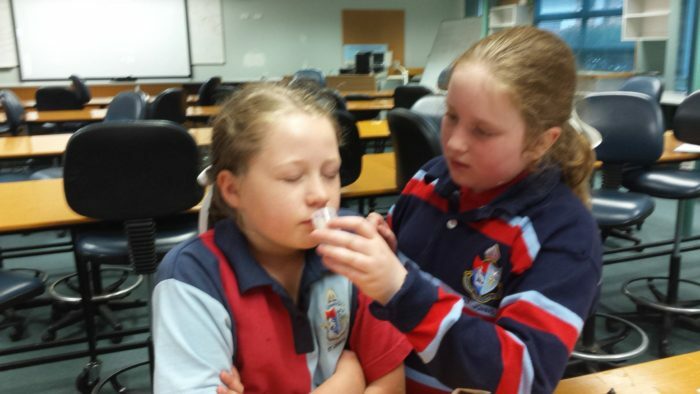 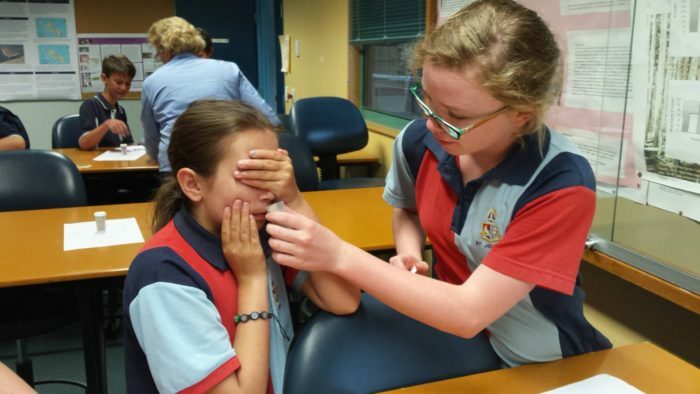 Activities on offer included making slime and hot/cold packs in the chemistry lab, making hand cream in pharmacy, monitoring blood pressure and heart rate in the sport science exercise labs, neuroscience and nursing, psychology, electronic and environmental and rural science activities. 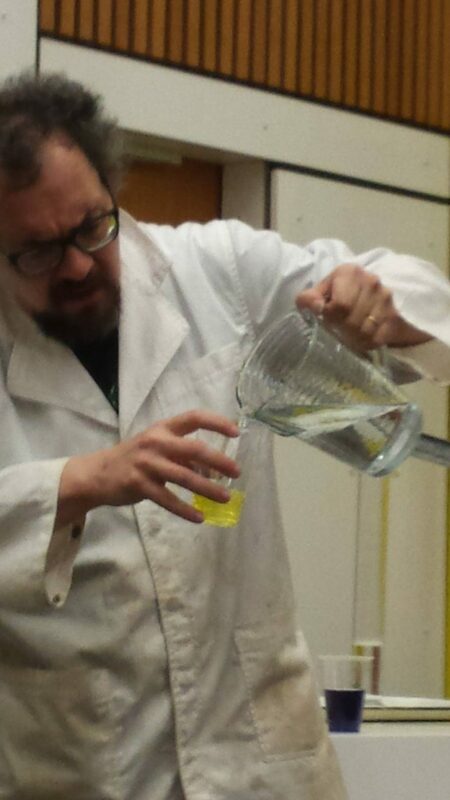 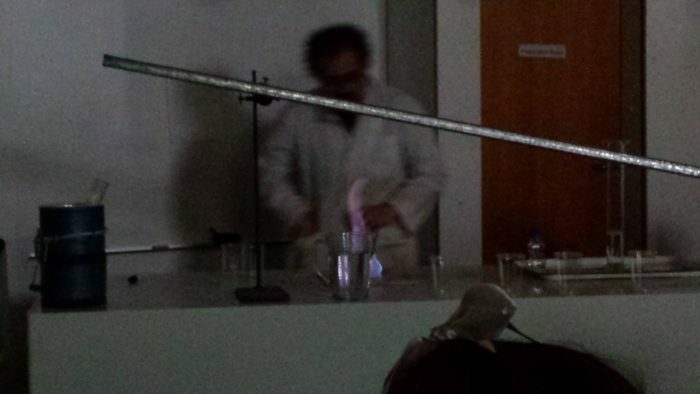 Our lucky students experienced the wonder of chemistry, the thrill of brain science and the awe of astrophysics.